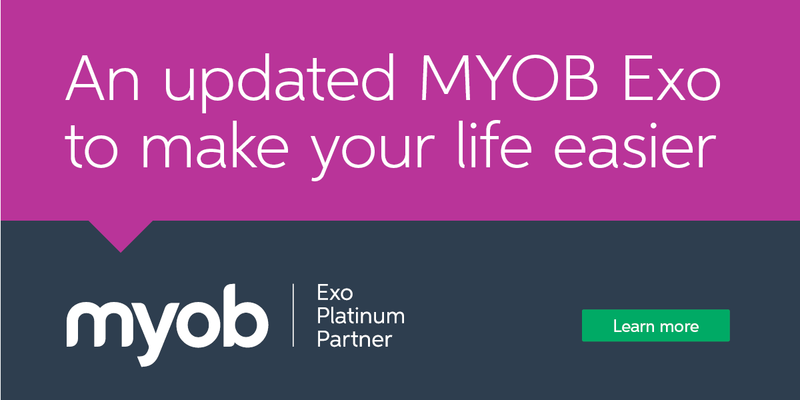 We are pleased to announce that a new release of MYOB Exo Business is here. The 2018.3 release The 2018.3 release includes a variety of updates that improve the usability of the Exo Business system by simplifying and enhancing common business processes. What’s new MYOB Exo Release 2018.3? You can Download the full MYOB Exo Business 2018.3 Release Notes here. MYOB regularly releases updates to MYOB Exo so that customers can benefit from improved functionality and bug fixes – an easy way to improve efficiency in your business. To benefit from the latest, most up-to-date features we recommend that you upgrade annually. This will also ensure that your version of MYOB Exo remains fully compatible with Microsoft software and your staff’s MYOB training relates to the Exo version they are using. Acacia’s consultants’ can help you evaluate the benefit you will get from an upgrade. For more information on this release or if you wish to upgrade, please contact us on 03 9888 9751 or email info@acaciacs.com.au.